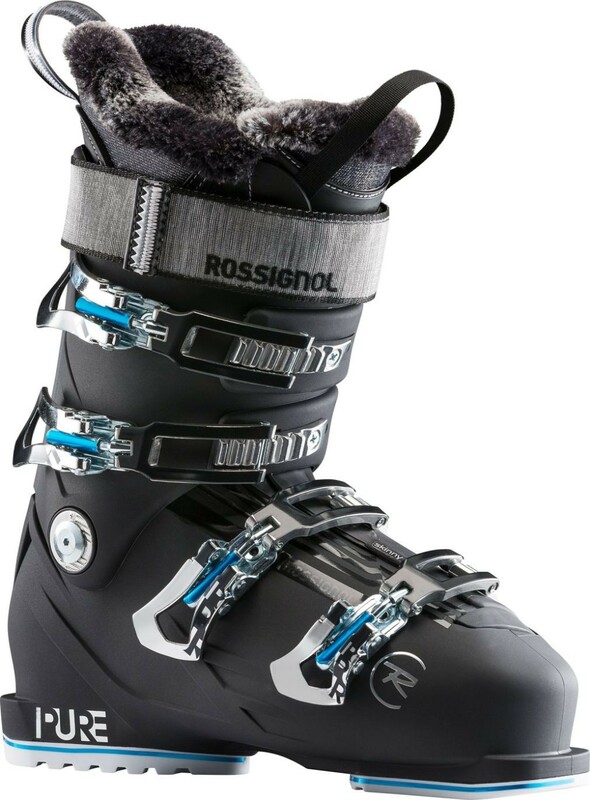 Rossignol Women's Pure Elite 90 Ski Boots (W17-18) delivers award-winning power and precision in a customizable, boot-fitter friendly design. 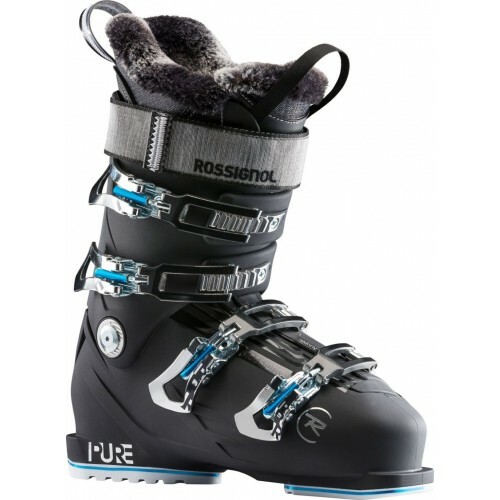 Rossignol Women's Pure Elite 90 Ski Boots (W18-19) delivers award-winning power and precision in a customizable, boot-fitter friendly design. Featureing a women-specific 98mm "narrow" fit, the Sensor Blade shell technology reduces weight and drives energy directly into the ski while Flex Adjustment options allow performance to be tailored to the needs of every skier. Custom OptiSensor liners with Merino Wool insulation allow pin-pointed customization for supreme comfort, warmth, and support. - Measure the distance from the edge of the paper to the line you’ve just made.